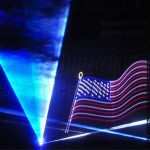 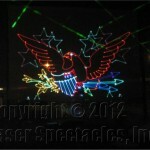 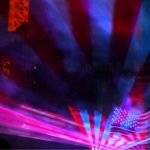 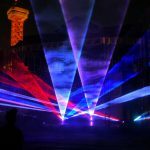 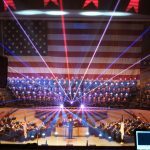 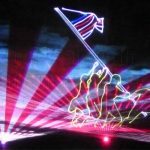 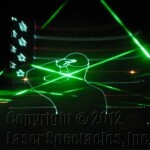 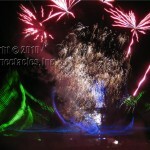 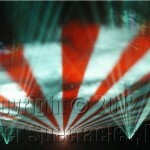 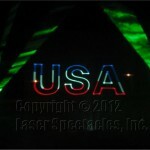 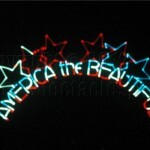 Patriotic Laser Shows | Laser Spectacles, Inc. 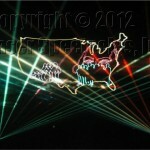 The laser flag was popular! 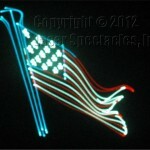 The Flag was still there….